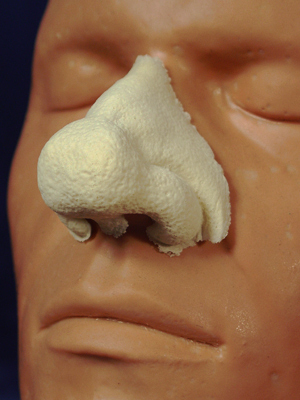 Our bulbous nose is perfect for a dwarf character, Santa or someone who is in their senior years. 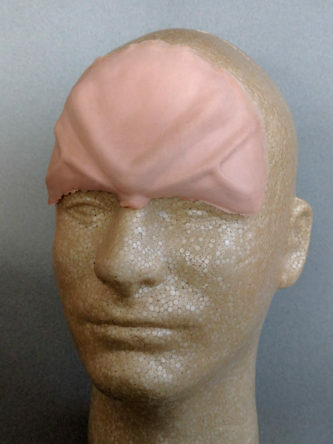 It is made of soft foam latex and is light-weight and strong. It has very thin edges to make it easy to blend with your real skin using our natural skin tones makeup. 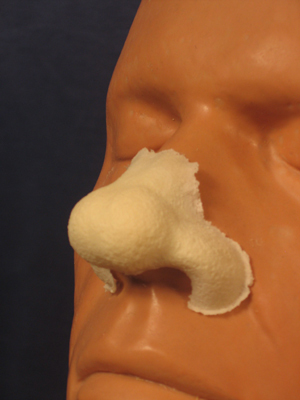 Attach this nose using prosthetic adhesive (recommended) or spirit gum. Tip: Our noses can be reused several times. Carefully remove the nose using rubbing alcohol. After it’s dry, powder the nose before placing it into a plastic bag. Also add a small amount of powder to your plastic bag. Download our FREE guide on how to properly apply, remove and store foam latex appliances.